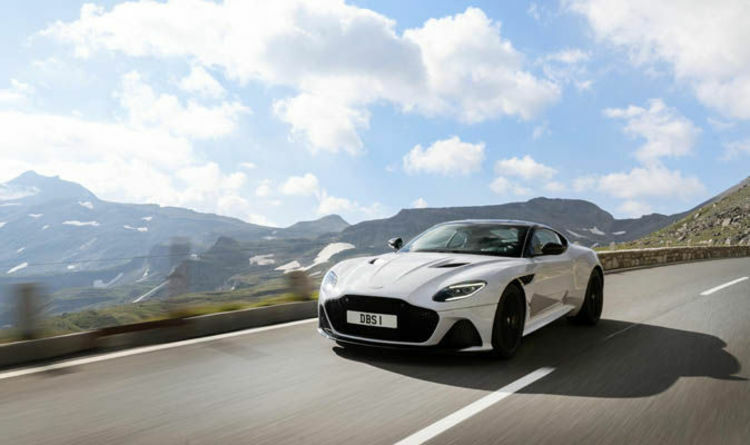 It is also down to the fact that Aston Martin is 007’s choice of motor manufacturer, while AJ Bell is looking to repeat the success of independent financial adviser Hargreaves Lansdown, whose shares have rocketed since it floated in 2007. A good IPO can catch the public imagination, as happened with Royal Mail’s heavily oversubscribed IPO in October 2013. Shares were initially priced at 330p, but soared almost 40 per cent to 455p on the first day of trading on the London Stock Exchange (LSE), giving investors who sold an instant profit. So should the prospect of investing in an IPO float your boat? Last year was big for IPOs, with more than 100 listing on the LSE, raising £14.8billion, a rise of more than 50 per cent on 2016 and more than anywhere else in Europe. The Aston Martin IPO is closed to private investors, although they will be able to start trading the stock immediately afterwards on the secondary market. The AJ Bell flotation is likely to whip up more investor interest, because this is open to the public. It has been compared to Hargreaves Lansdown, a similar but much larger operation, which had a market cap of around £700million when it floated, but is now a FTSE 100 stalwart worth £10.7billion. Investors have seen their shares soar from the IPO price of £1.62 to £22.56 today, turning £1,000 into £13,920, with dividends on top. AJ Bell aims to float on the main London market in December or early 2019, but private investors who want to apply for shares must open an account with the company by October 15 this year. You can invest tax efficiently through an Isa, Lifetime Isa, or self-invested personal pension, from a minimum of £1,000, with the maximum amount depending on demand levels. Shares in peer-to-peer lender Funding Circle started trading on Friday and there could be more familiar names in the pipeline. The big danger is that the IPO hullabaloo can quickly fade, as happened with Royal Mail. After topping 600p in January 2014, it now trades at around 480p. The initial public excitement does not always last. Venom end credits scenes: ‘LEAKED’ spoilers for Tom Hardy’s Spider-Man spin-off?